Jakom’s strategy is aimed on establishing a relationship of trust with the customer. Jakom does not just focus on the need of the market as a whole, but especially on the need of the individual customer. Focussing on realising an optimum solution for any customer. Focus on long term customer relations. Investing in customer knowledge and systems to activate this customer knowledge and to transform this into products and customised service provision. This means at the same time that Jakom attached much value to its suppliers. The importance of good supplier relations is underlined by the fact that the quality of the service and product provision is partly determined by the weakest link in the chain. We also know that it is important to build a strong supply chain and the development and stimulation of partnerships with our suppliers is therefore an important part of our strategy. Our shafts and rollers are used across the world. Sometimes they are only a small part of an enormous whole and sometimes they play the main part, but all our products have one thing in common: they are top-quality. That is the reason that we show our products and their diverse applications. Jakom has contributed to increase the safety of the population in the region of Sacramento in the United Stated, California. 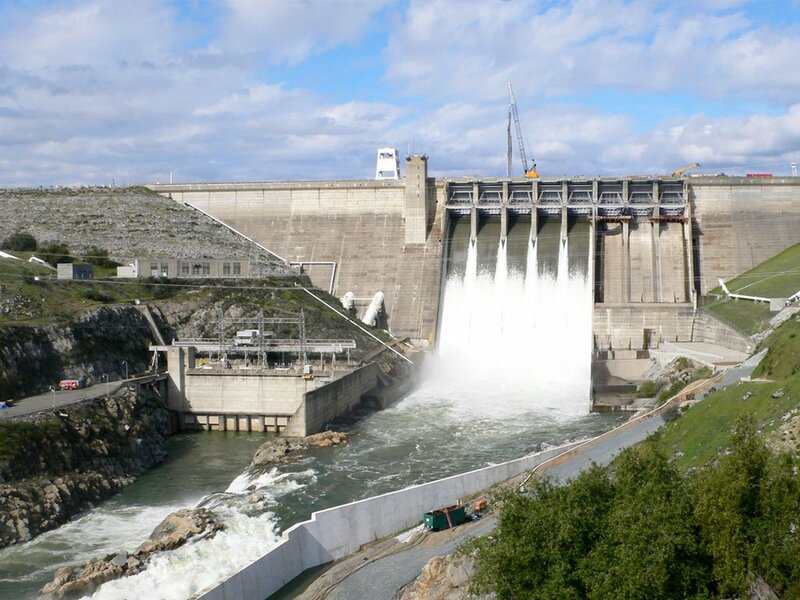 The American state has given the order to equip Folsom Dam with an ‘emergency spillway’, that starts to operate when the water level of the Folsom Lake becomes too high and therefore the risk of floods. The Spillway consists of a 1100 ft. long concrete channel that can guide the water, via 6 water gates, of the Folsom Lake to the lower American River in a controlled manner. The budget for this project is 900 million dollars and must ensure that the Sacramento region receives a protection level of 200 years, what means that there is a chance of flooding once in every 200 years. Jakom has produced the cylinder rods for the 6 water gates. The 13 cylinder rods in total (2 per water gate and 1 spare) of each 13.1 metres in length and a diameter of 200 mm, are all equipped with an extreme accurate measuring profile over the complete length of the rod.  This profile allows to place the cylinder rod – and therefore the water gates – in any desired position, in order to regulate the amount of water that is drained per minute. The project must be fully completed by the end of 2017. 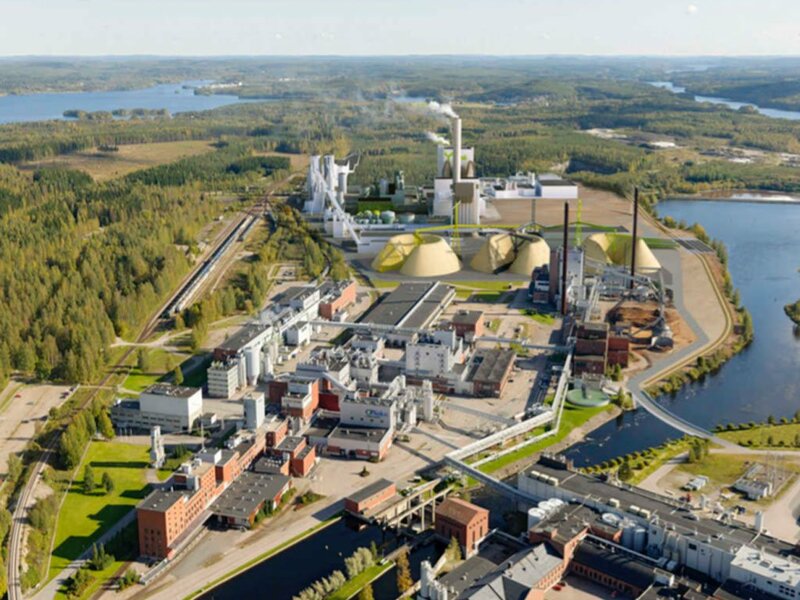 For an important customer in Sweden, Jakom has collaborated with the expansion of one of the largest paper pulp factories in the world. Paper pulp is used to produce paper and cardboard. The already existing factory, established in Brazil, has grown from 1.25 million tons to 3 million tons paper pulp production per year. The expansion with an extra production line has made this possible. Jakom supplied various rollers for this extra production line, with a length of almost 9 metres.